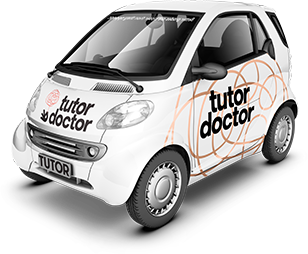 Tutor Doctor in the House - Episode 11: What to look for in a franchise when looking to start a business? We're joined by guest Angela Cote to share her experience and give us some insights on what to look for in a franchise. Angela Cote is a Franchise Growth Catalyst who has lived and breathed on all three sides of the franchise equation as franchisor, franchisee and in field operations. Using her experience growing up with the iconic Canadian franchise, M&M Food Market which grew to almost 500 locations, Angela helps franchisors improve franchisee engagement, compliance, and profitability. Using her proprietary F3 Framework, Angela also helps existing franchisors create exponential growth twice as fast, with half the effort ... while having fun.